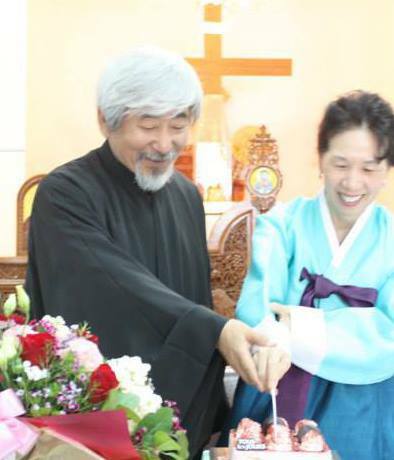 나창규 (다니엘) 대신부는 보제서품 33주년을 맞아 보스톤에 위치한 성 십자가 성당을 찾았다. 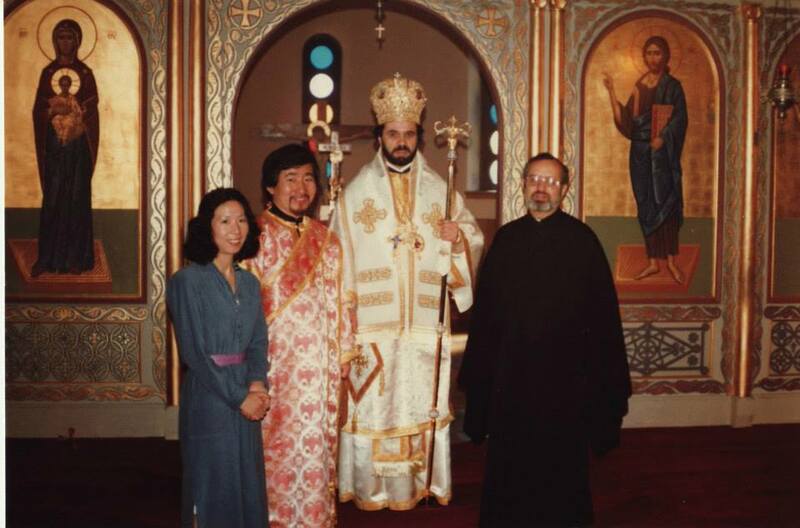 지난 1980년도 주님승천축일날 당시 신학교 회장이었던 안티모스 주교로부터 학교 성당에서 보제서품을 받았다. 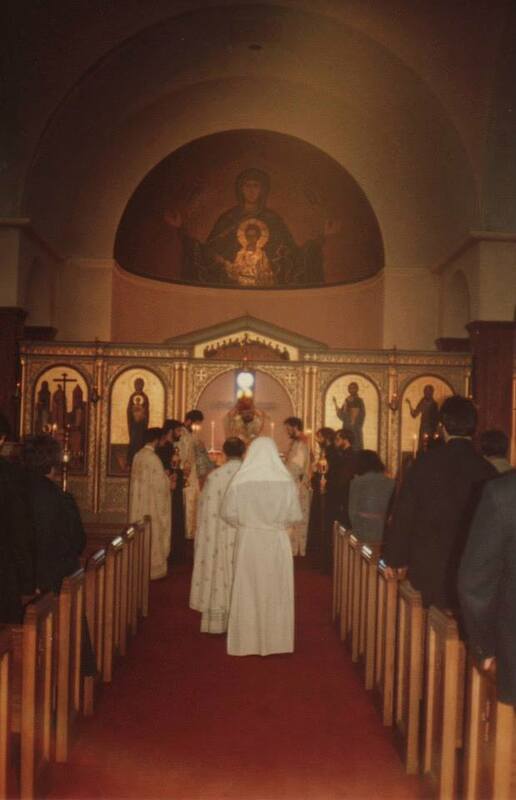 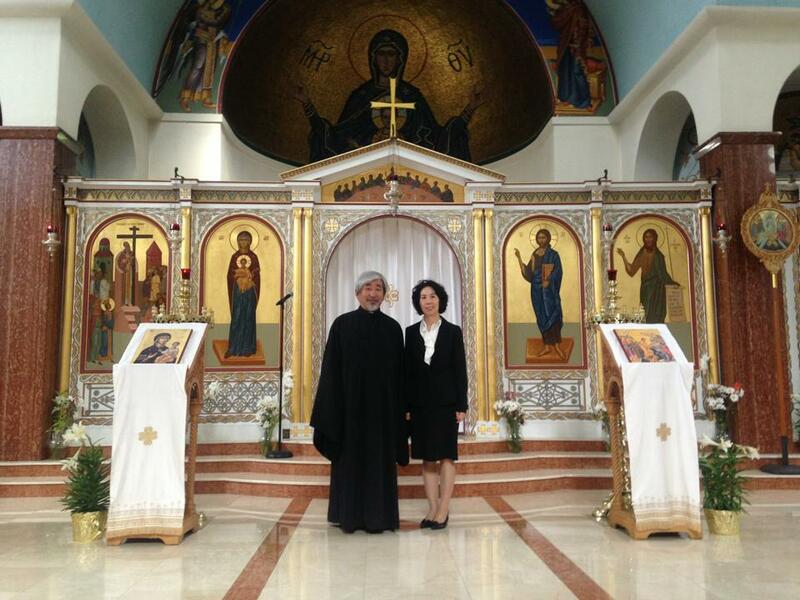 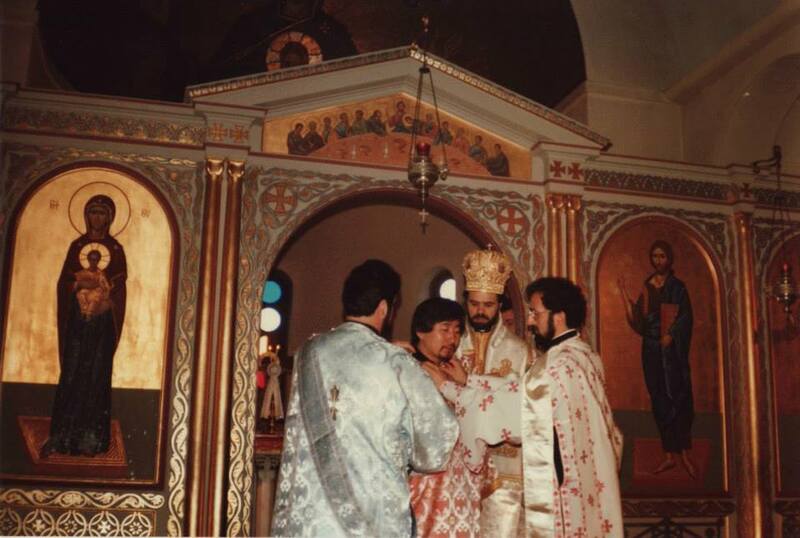 Archpriest Daniel Na celebrates his 33rd anniversary of the Diaconate Ordination officiated by the Bishop Anthimos (the President of the HCHC School) at the Holy Cross Chapel in Boston on the Feast Day of the Ascention of our Lord in 1980.